Save the dates for our Annual Open House for 2016!! We have beautiful selections of Halloween/ Autumn/Christmas prints - all on sale for the weekend. New fabrics, kits, and class samples will be on display as well. End-of-bolt sales, fat quarters, embroidery software, and books also on sale for your holiday sewing!! 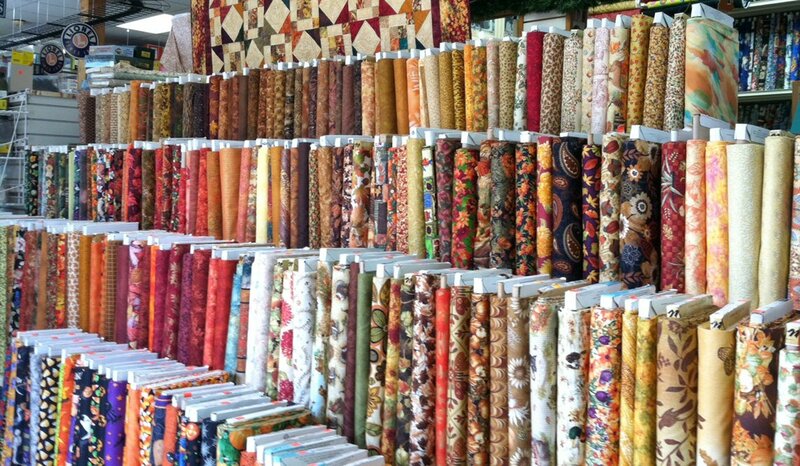 ** All loose Fat Quarters - $1.99 ea.